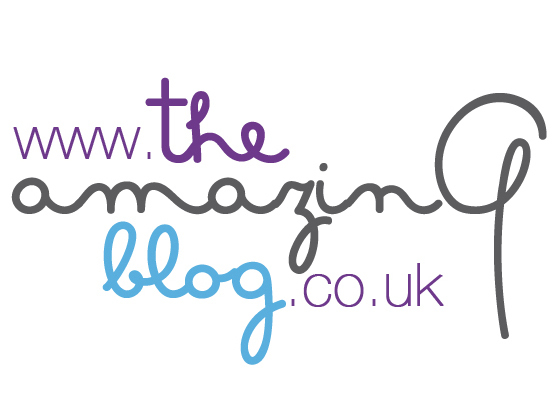 Here at The Amazing blog we have never met a person that doesn’t strive for perfect skin; especially on their face! In The Amazing Office we have found a beauty hack serum that repairs and reactivates collagen to reveal beautiful, soft skin. Mauli offers us Supreme Skin Face Serum that can get our skin glowing with vitality! Mauli’s 100% natural and organic luxury serum brings together 16 deeply hydrating and healing botanicals including: Cell reviving Rose Otto and Rose Absolute, softening Jasmine Sambac and Champaca, tissue healing Argan and Blackseed, brightening Sweet Blood Orange and Lime, soothing Mysore Sandalwood and Himalayan Cedarwood, rejuvenating Moringa, glow inducing Calendula and Clarifying Watermelon Seed. To make this opulent serum even more appealing, it is hand-crafted in England, free from synthetic fragrances and has never been tested on animals—making it a fabulous for both our skin and our furry little friends. Mauli suggests warming up a few drops of the beautiful serum into your palms and applying onto a clean face morning and night for an all-day dewy and fresh complexion. Mauli’s Supreme Skin Face Serum is available here for £54.00.